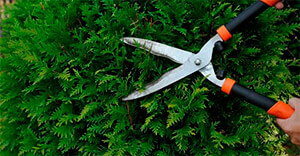 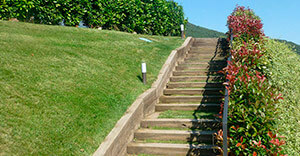 We take care of all the tasks of conservation and garden care. 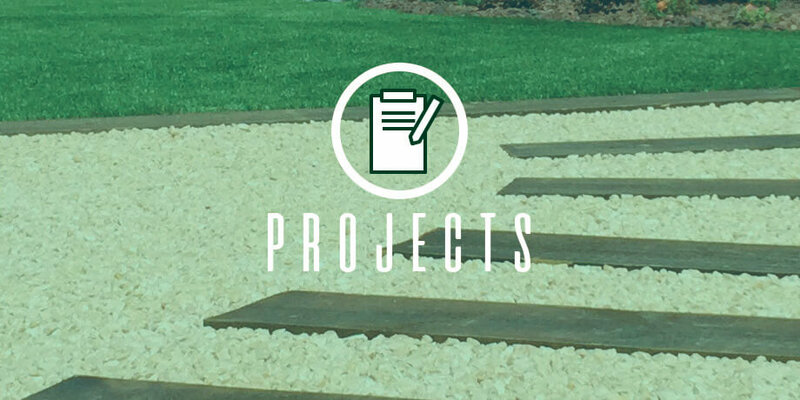 We advise you by listening to your preferences and needs, we present your future garden in 3D, so that before starting the project you can have a clear idea and visualize how the work will remain once finished, without surprises. 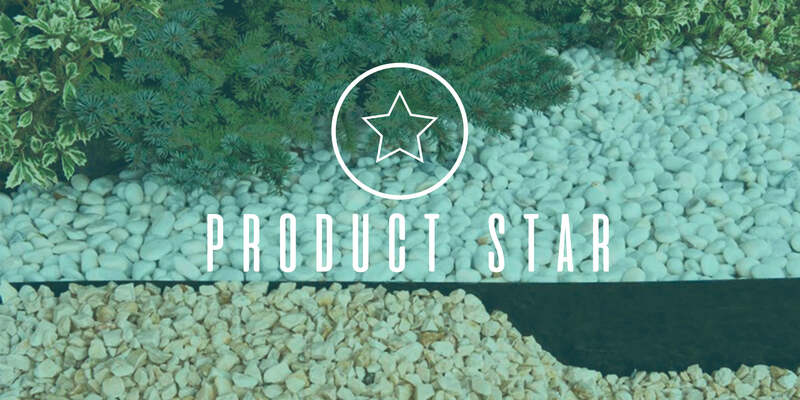 Artificial turf and synthetic wood are the benchmarks of a sustainable garden, we contribute our grain of sand, with our gravel fixer, a totally ecological product able to stick the gravels of the garden, allowing the drainage of the plants. 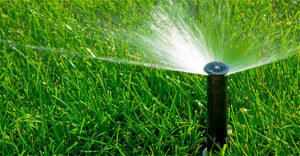 It is very important to fully automate the most common tasks of irrigation in a garden, both to ensure that the plants and the lawn receive the necessary amount of water and to fully guarantee the enjoyment of the garden without having to think about the laborious task of irrigation. 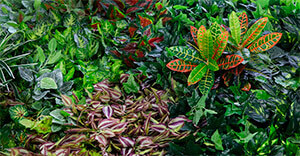 We carry out all types of phytosanitary treatments to prevent and treat diseases. 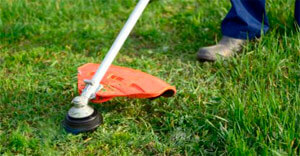 We clean and clear your garden or plot eliminating weeds. 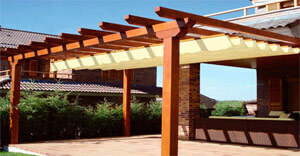 We welcome you to Jardinería del valles, a gardening company established more than 25 years ago. 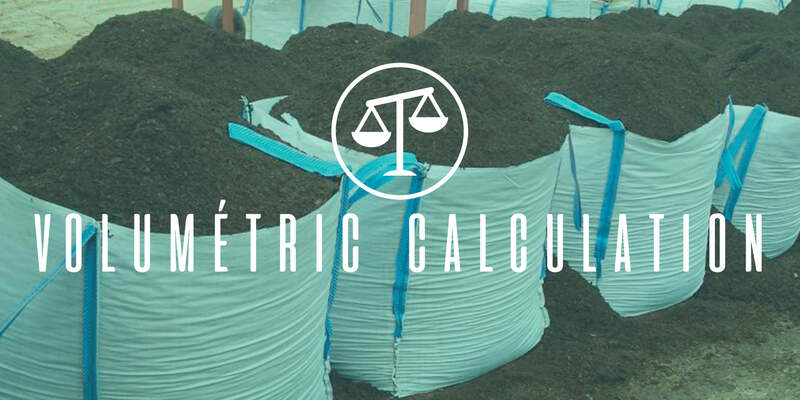 For this we have a team of professionals with the most extensive experience and a machinery park to offer you an integral service. 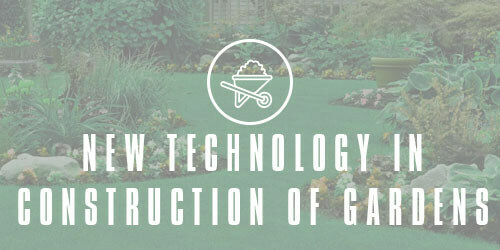 Our specialty is the creation of low maintenance gardens, if you are one of those who prefer not to think about maintaining the garden or do not have enough time to take care of it, there is no problem with our revealing product. 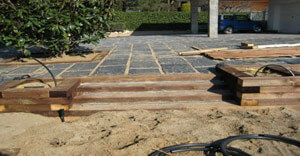 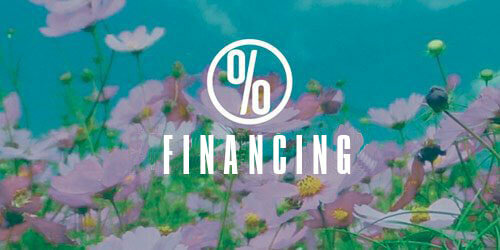 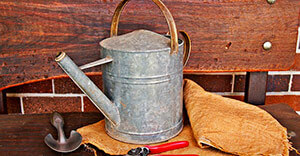 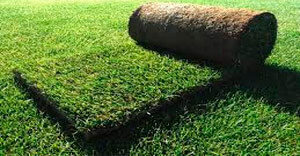 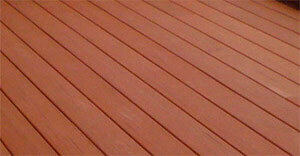 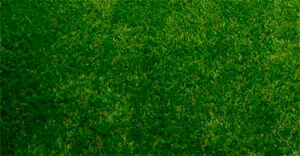 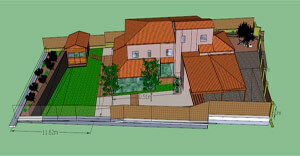 FixGrav we will help you to maintain your garden without worries. 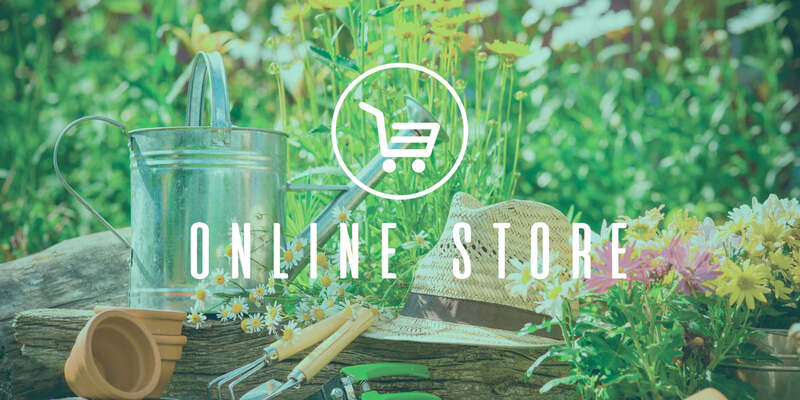 And if you are interested in buying products to decorate your garden or in buying FixGrav and apply it yourself, we invite you to visit our online store.